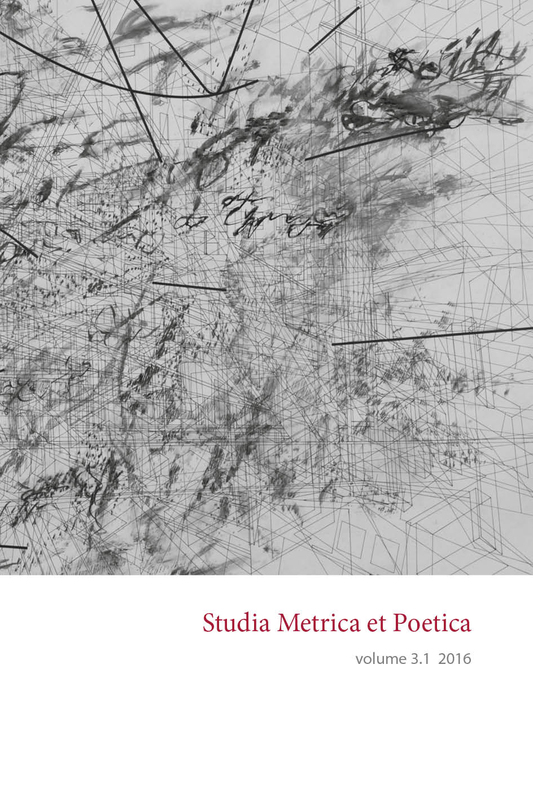 This paper examines the frequencies of the rhythmic forms of the iambic tetrameter in the oeuvre of various Russian poets of the 18th, 19th and 20th centuries. The assumption is that this parameter describes the perceptible peculiarities of rhythm better than the so called stress profile. Entropy is proposed as a measure of rhythmic diversity. Variations of the quantitative value of rhythmic entropy in the works of different poets (or the same poet in different periods of his/her poetic career) are due to the changes in the preference for particular rhythmic forms. It is demonstrated that in the majority of poets the entropy in their early poems is much lower than in their mature period. In order to assess the difference between poetic rhythm and natural language rhythm, the Kullback–Leibler divergence is calculated. It is the divergence of the distribution of rhythmic forms in a particular poem or group of poems from the modelled (language-based or speech-based) distribution of the same forms. It is revealed that in some poets of the 1920s, the poetic rhythm is very close to the “natural” distribution of the rhythmic forms of the iambic tetrameter. It is also shown that the rhythm of stanzaic and text endings differs from the rhythm of a stanza or the entire poem (the endings have a different level of entropy and a different divergence from natural speech).